Do You Recognize Garage Door Spring Problems when You See Them? 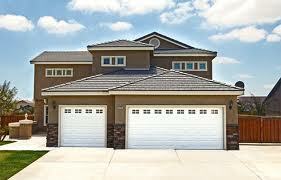 If you own a garage door, safety is your business, too! Do you think it’s accidental that governments, special laboratories and garage door industry members have come together into a common effort to put an end to accidents? Even one death due to garage door issues could be one too many. It’s our business because this could be our child. It’s our business because the numbers are astonishing and have been for many decades now. 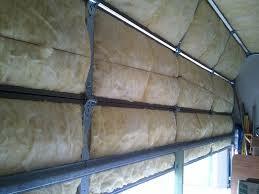 Defending the value of insulated garage doors is not just green-talk. Despite their importance to the protection of the natural environment, they are the best solution for good indoor temperatures. 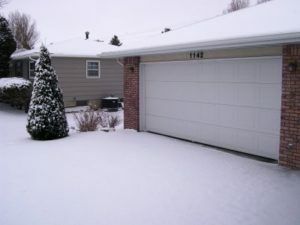 If you still feel cold in the house in spite of the home door and window insulation, just remember how big your garage door is.